While it’s true that having a baby as a teen is hard, choosing to have the baby IS a good decision. It’s a selfless, caring decision that will give the child a future, planned or not. Instead of trying to shame a teen mom, what if you, me, we . . . supported her? Would her child still be a sad statistic if there was a group of men and women who educated her, inspired her, and offered her hope? That’s what happened to me. A group of older woman came alongside me. They taught me about being a mom. They made me feel as if I had value. They saw my child as a gift. They painted a bright future. Because of them, my confidence as a mom grew. My confidence as a woman grew. I married, and I birthed two more children. Where are those kids now? My oldest son is a college graduate with a great job, a wife, and a child. My daughter spent time in Europe teaching English and is a happy newlywed! My younger son is in college and getting straight A’s. Not only that, my husband and I have adopted three little ones and are in the process of adopting sisters! I also mentor teen mothers, just as those women mentored me. I could have been a statistic, but instead a group of women offered to impart hope into my heart. You could be that woman to someone else. You can help protect the sanctity of life. How? Keep reading about a wonderful event you won’t to miss. 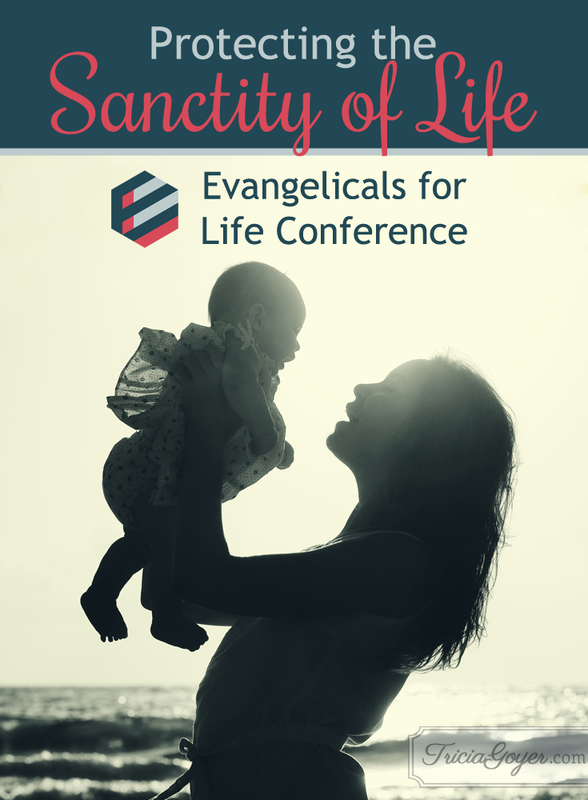 Evangelicals for Life: FREE Simulcast! This article was adapted from the original article posted on Russell Moore’s website.